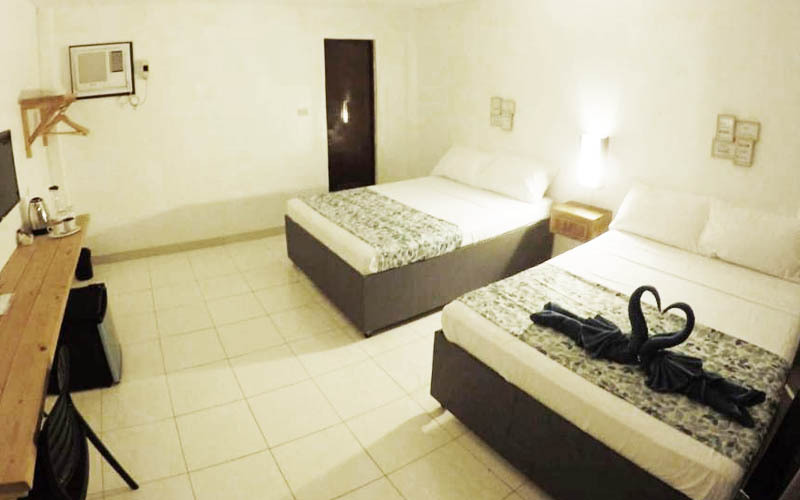 Every room comes with a flat-screen TV with satellite channels. The rooms in the resort are fitted with a kettle. 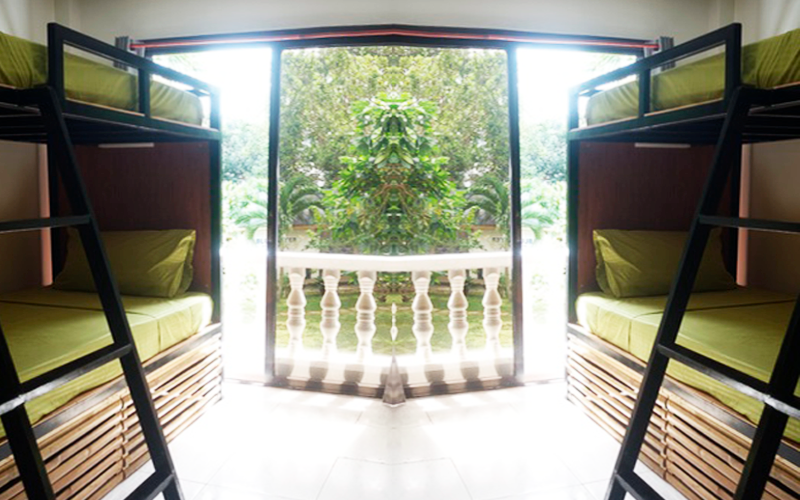 The rooms are fitted with air conditioning, and some rooms at La Sirenita have a terrace. Guest rooms will provide guests with a fridge. We attend you online at the time you need to consult questions. This property is 1 minute walk from the beach. And Enjoy in Swimming Pool. 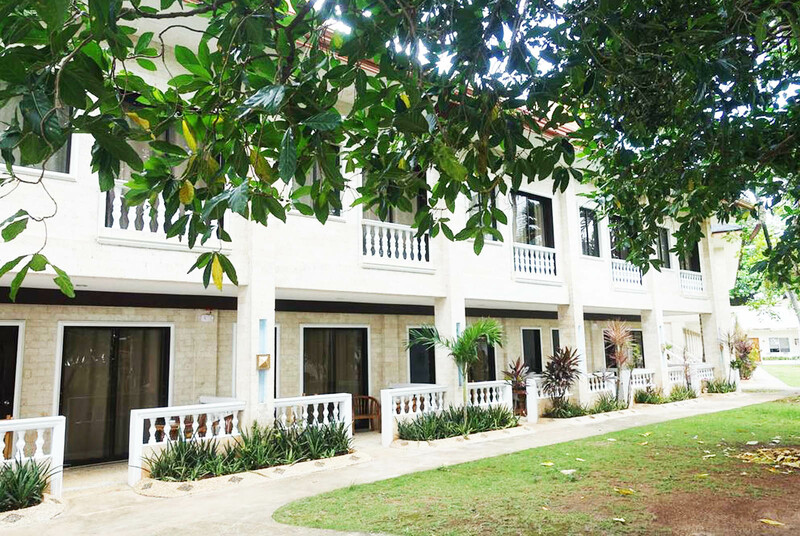 Are you visiting Alona Beach? We are looking forward to meeting you, and we are delighted with the opportunity to assist you during your visit to this tropical paradise. 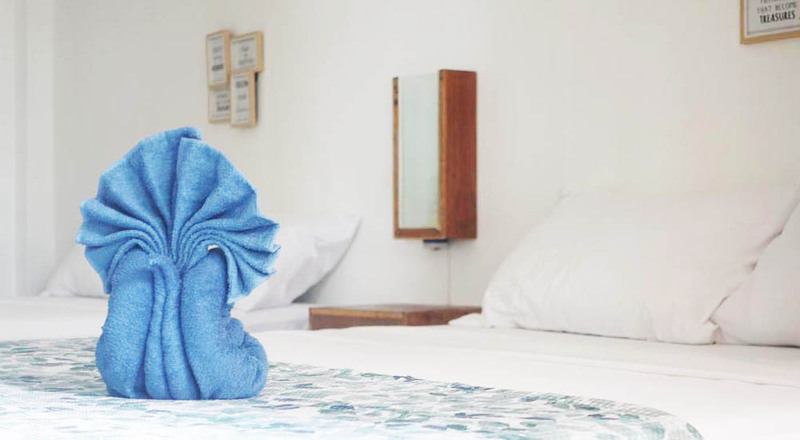 La Sirenita provides accommodation with a garden and free WiFi. 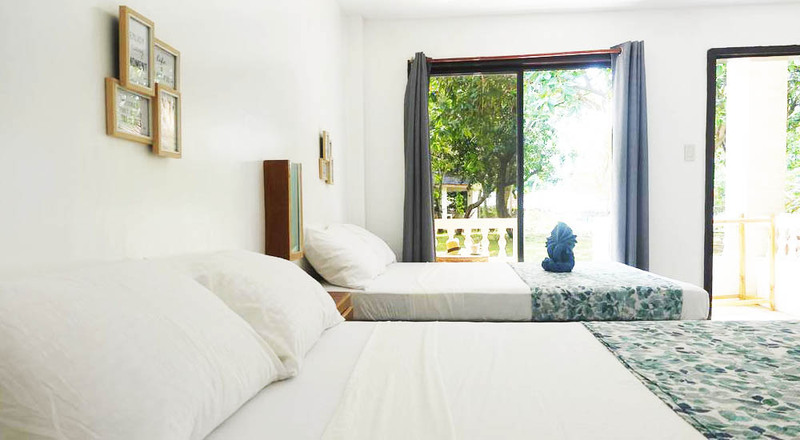 The rooms are fitted with air conditioning, and some rooms at La Sirenita have a terrace. 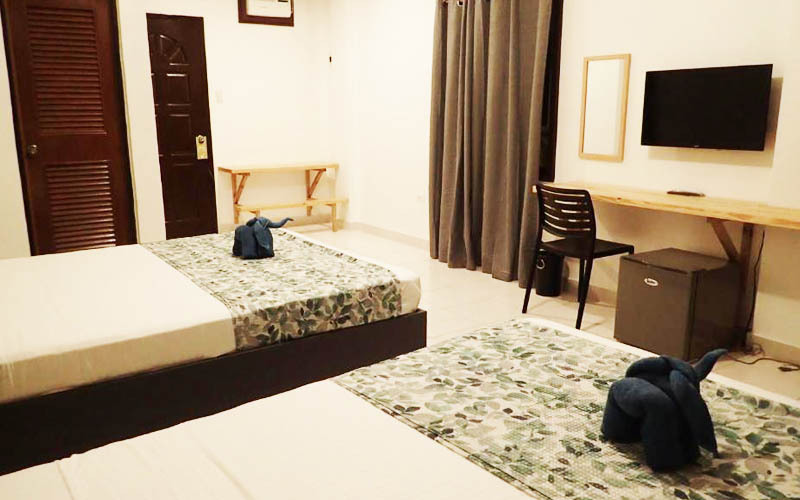 The first dive center in Bohol, it has comfortable facilities currently that make a pleasant and enjoyable stay of the diver surface intervals. Get your favorite room and save big on your next dream vacation. © 2018, La Sirenita Dive Resort - All Rights Reserved. 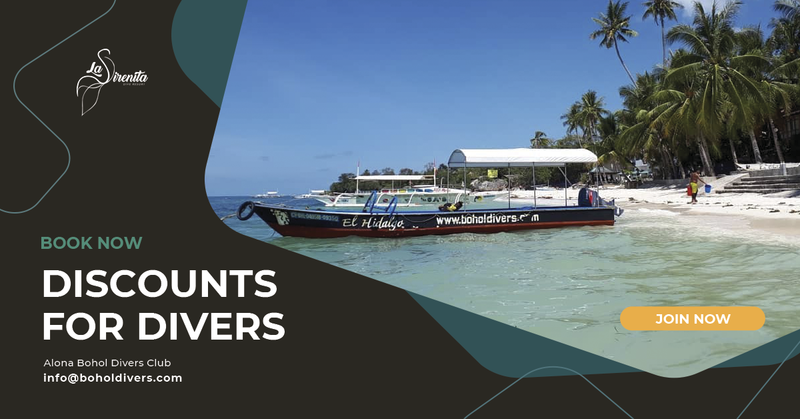 Created by Alona Bohol Divers Club.